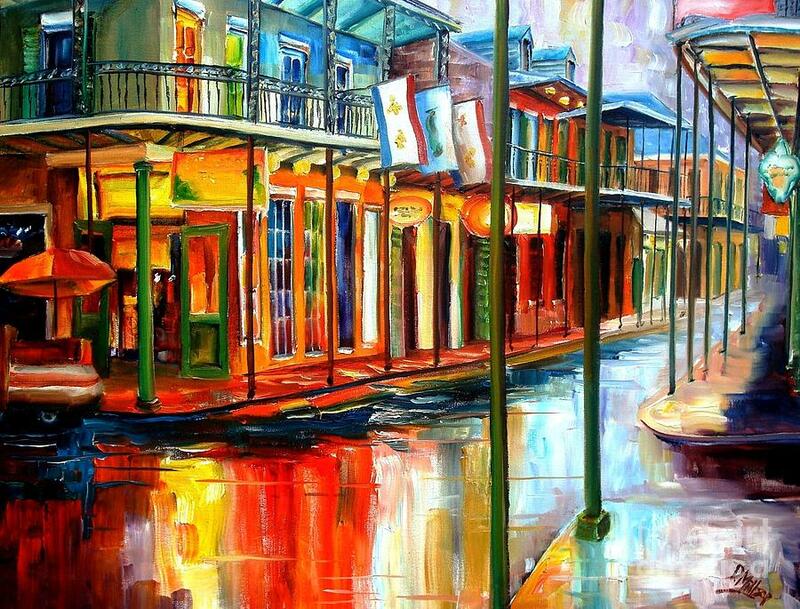 Diane is passionate about New Orleans. 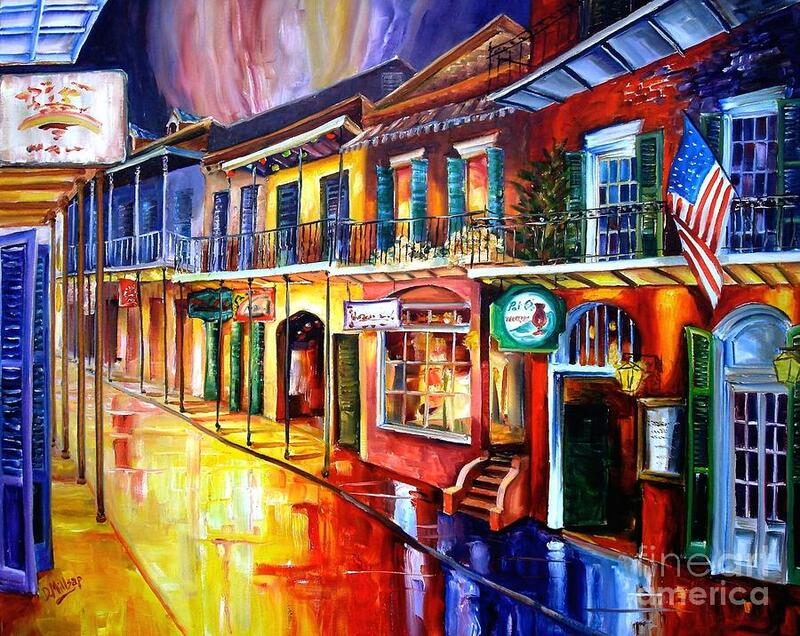 She loves its architecture, music, and most of all, its people. 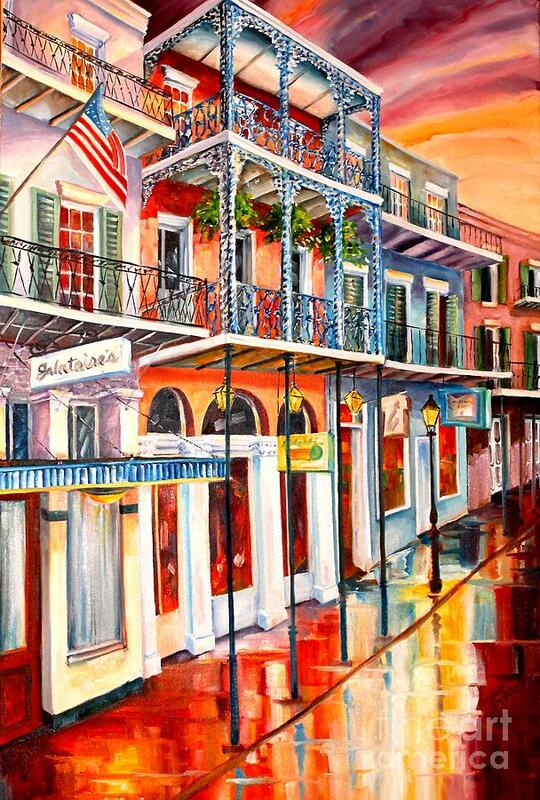 As she says, "As an artist, I have become enchanted with this city because it has a depth of soul and a love of life that reaches out to everyone." 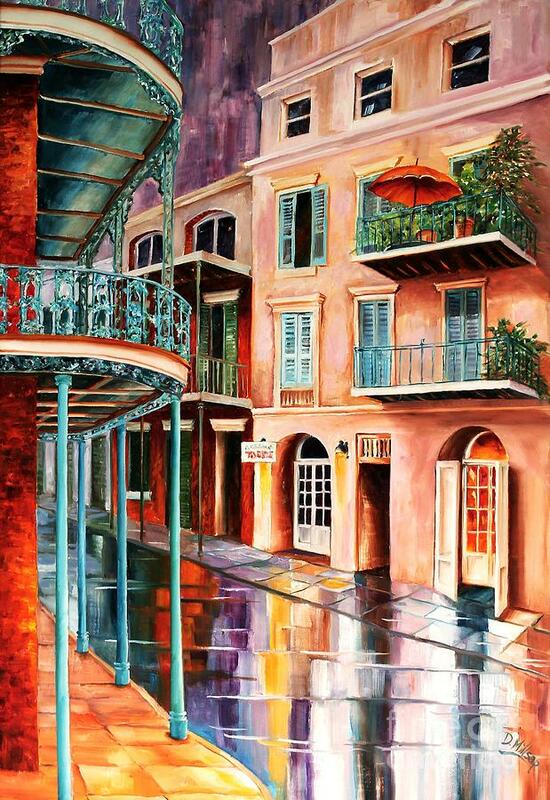 It is a constant source of inspiration for her, and she makes frequent visits to New Orleans to paint and photograph and visit friends. 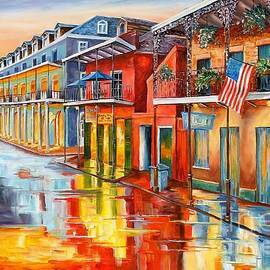 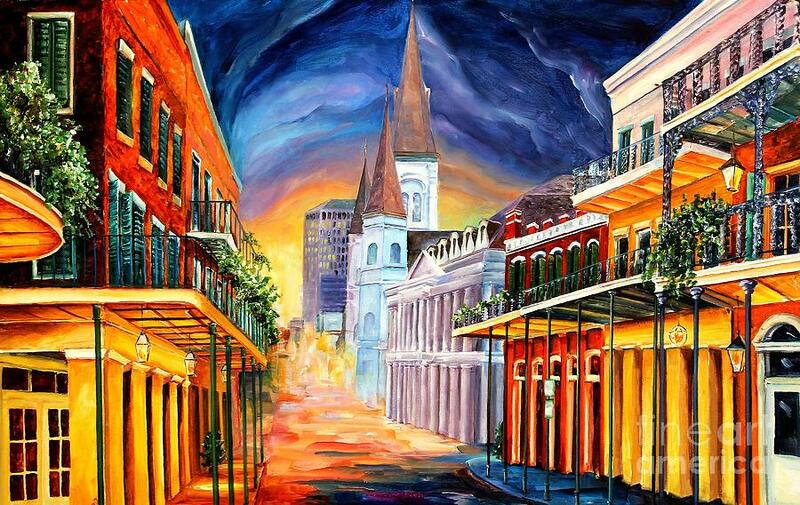 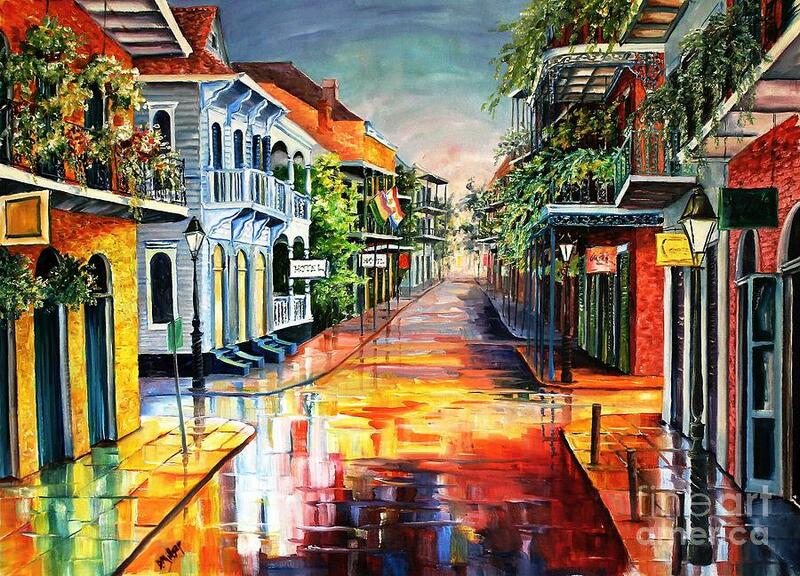 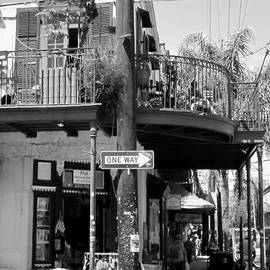 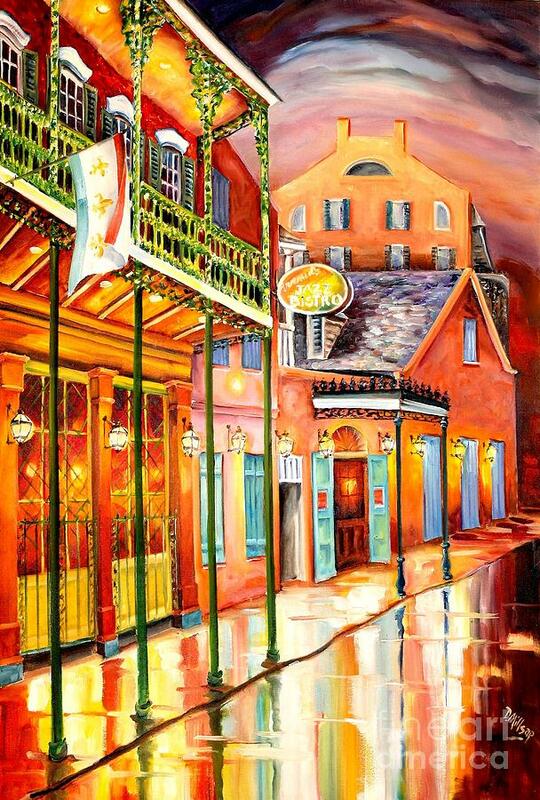 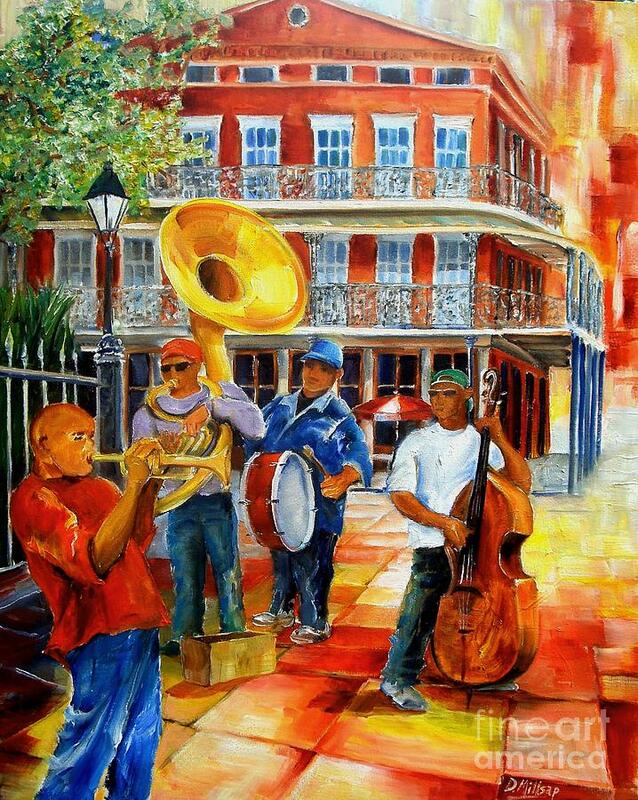 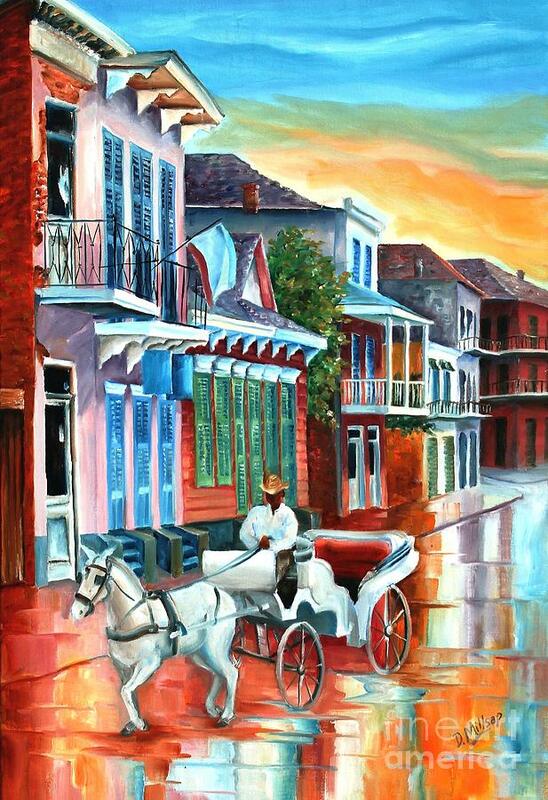 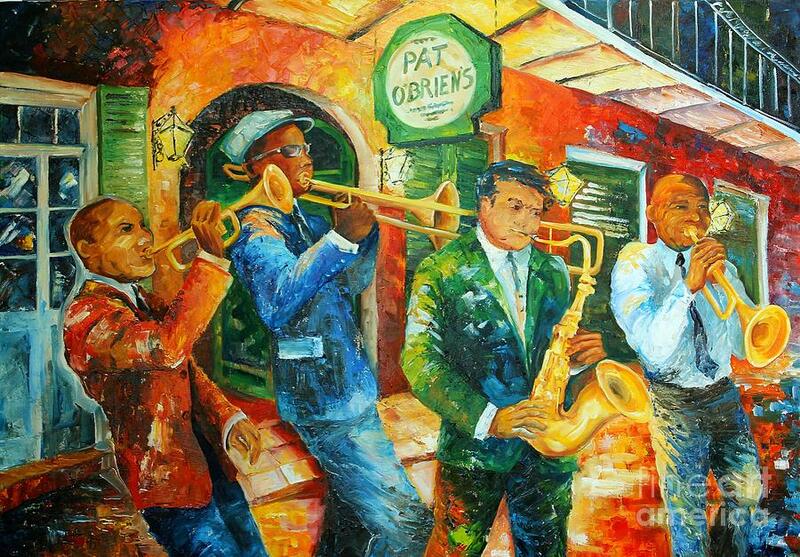 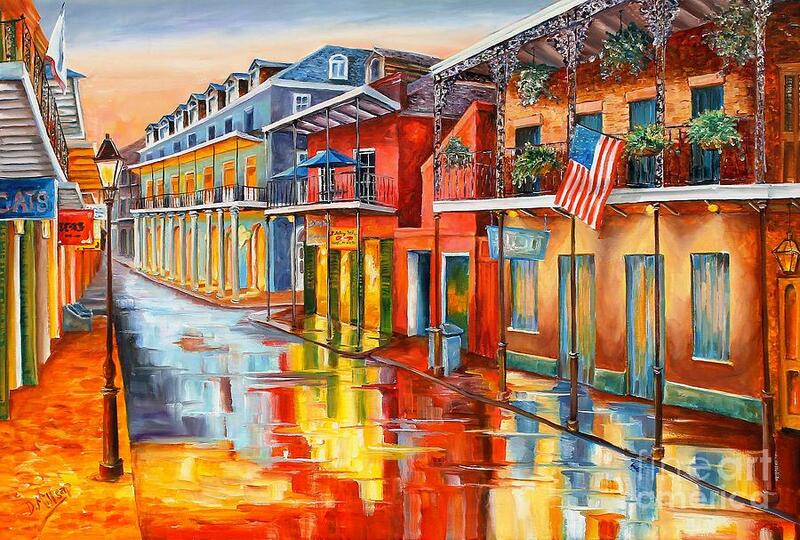 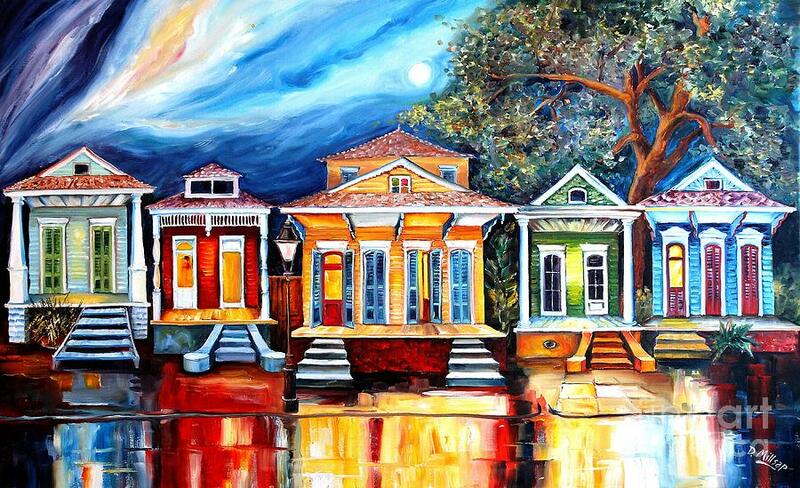 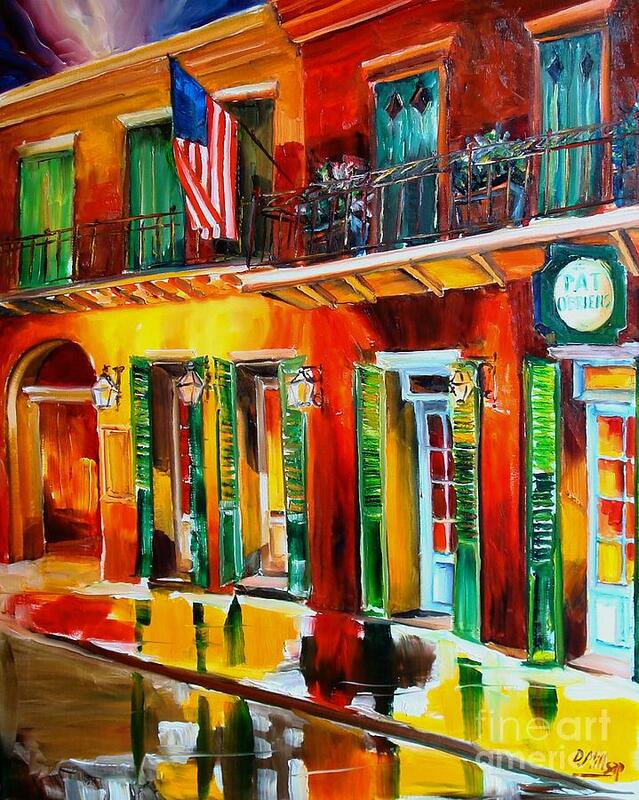 In New Orleans, Diane is represented by the KAKO GALLERY on Royal Street in the heart of the French Quarter. 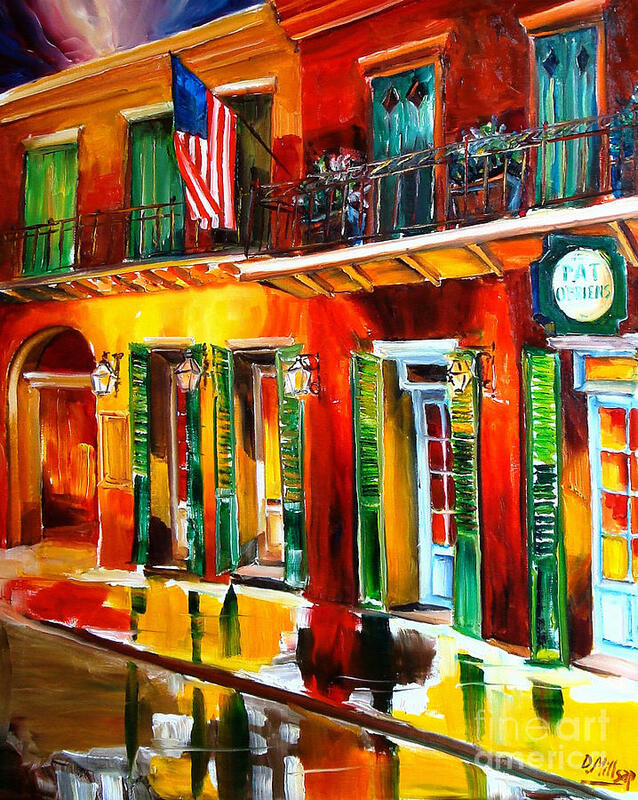 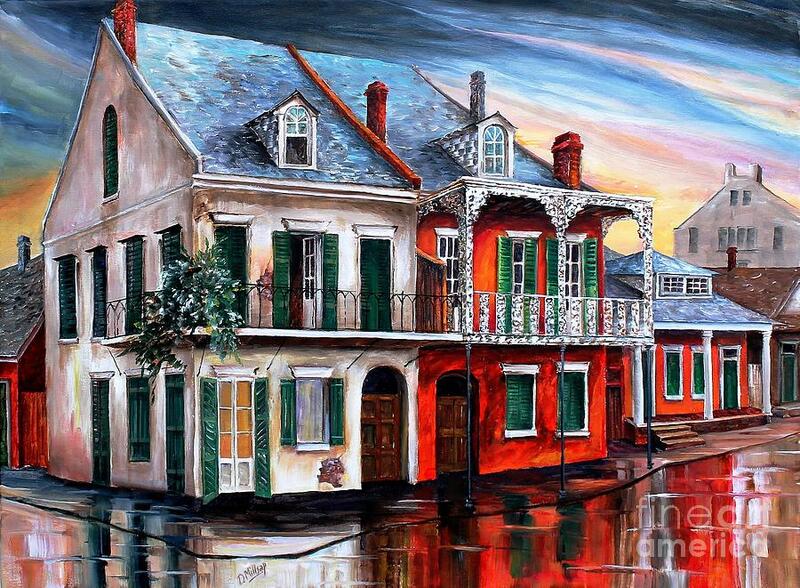 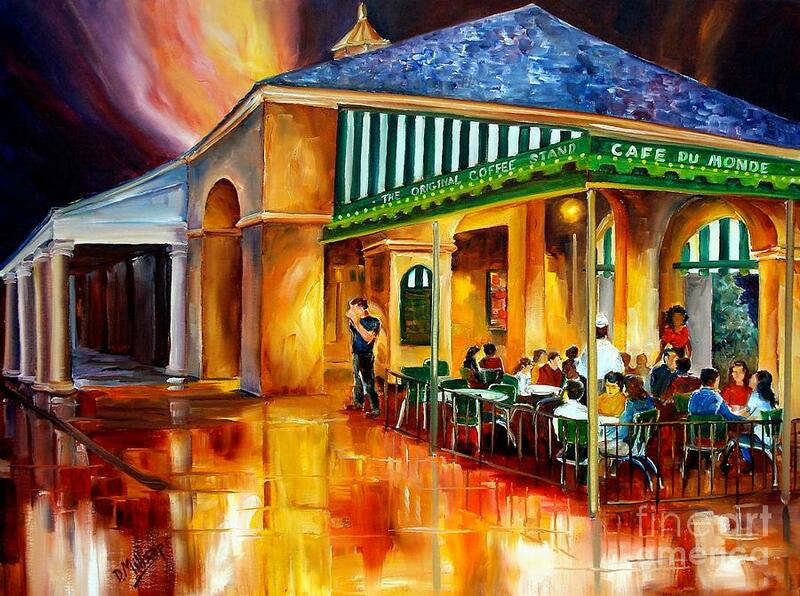 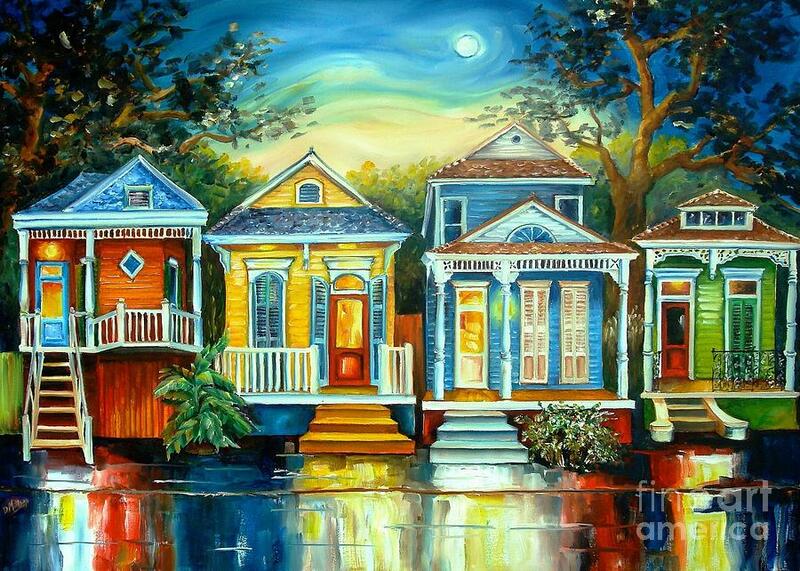 Her popular New Orleans prints are sold in such retail stores as Bed, Bath, & Beyond and widely distributed by such online merchants as Art.com and Amazon.com. 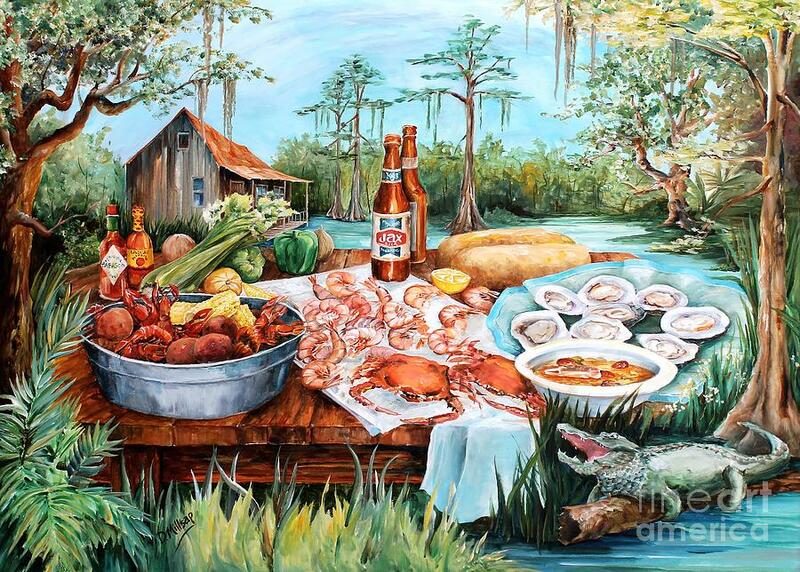 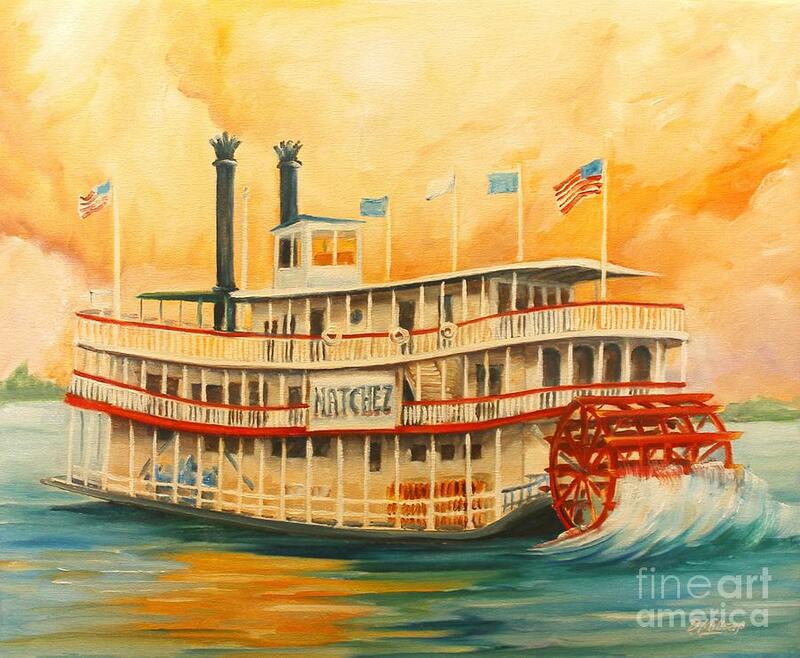 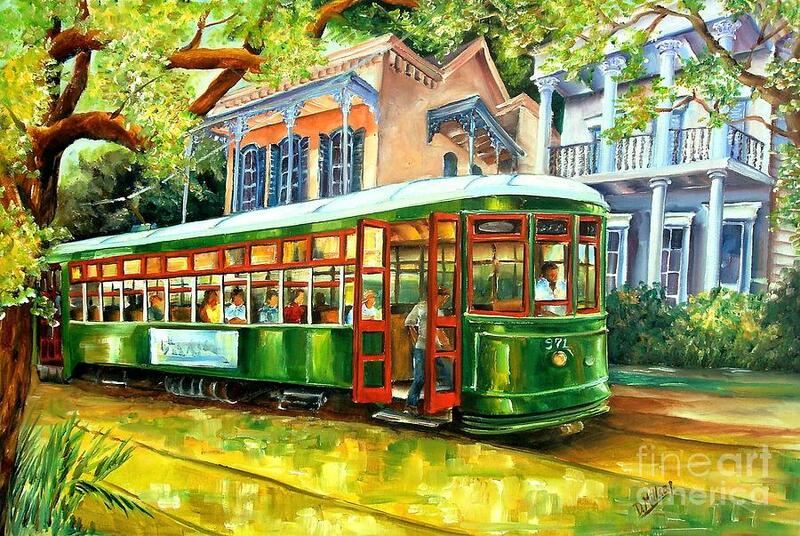 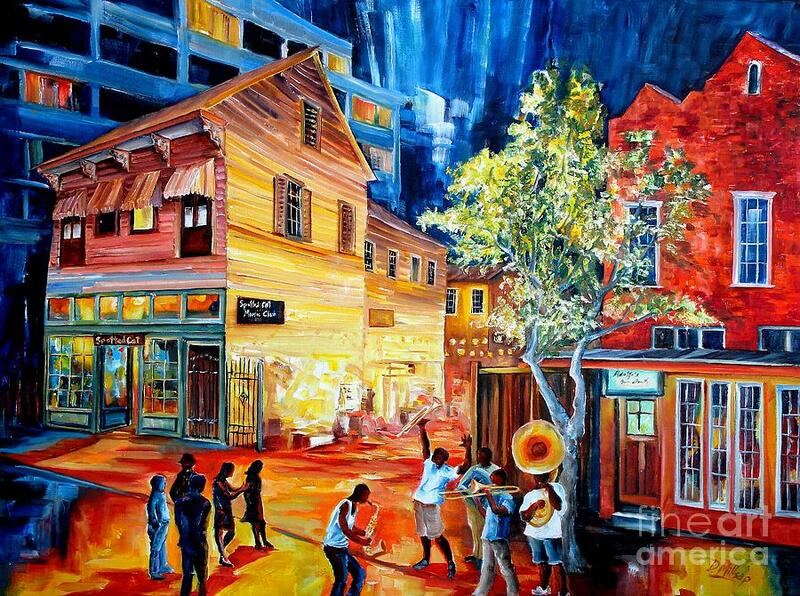 Her vibrant, distinctive paintings of New Orleans have been chosen by many corporations and civic organizations as marketing images, and her paintings hang in many private and corporate collections across the United States and abroad. 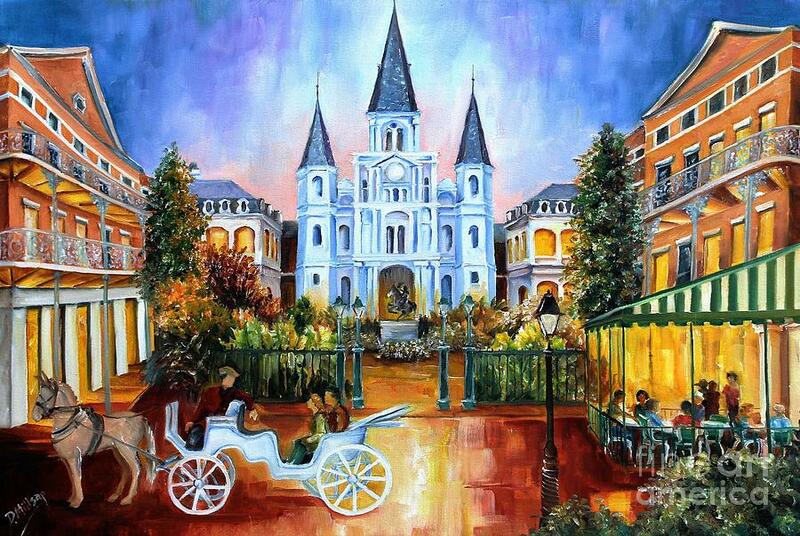 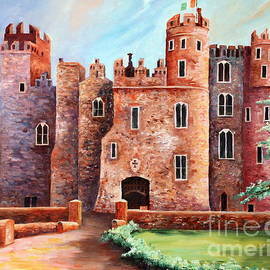 Diane Millsap was born in Southern California, and raised in the Chicago area. 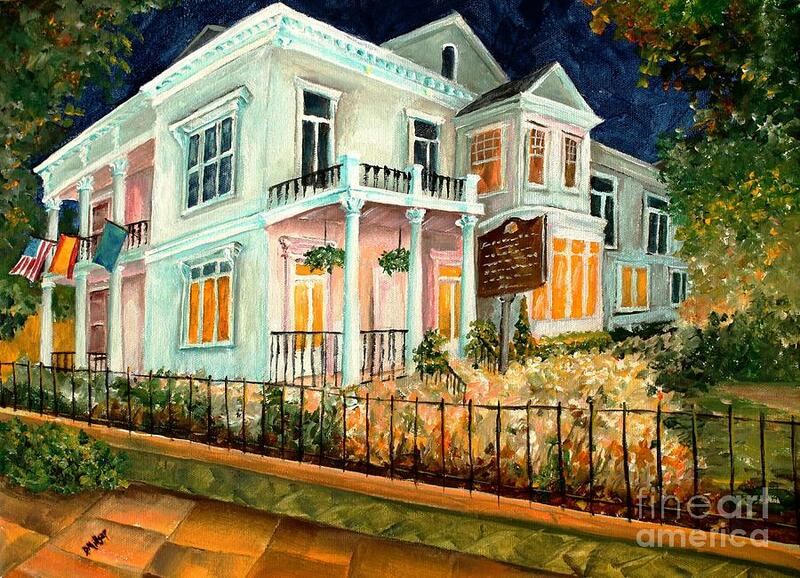 She received her formal art training at Western Illinois University. 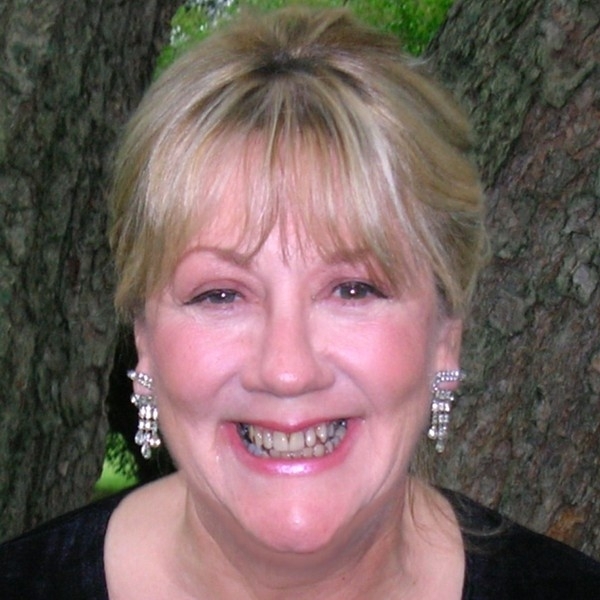 She and her husband currently reside in rural northern Illinois. 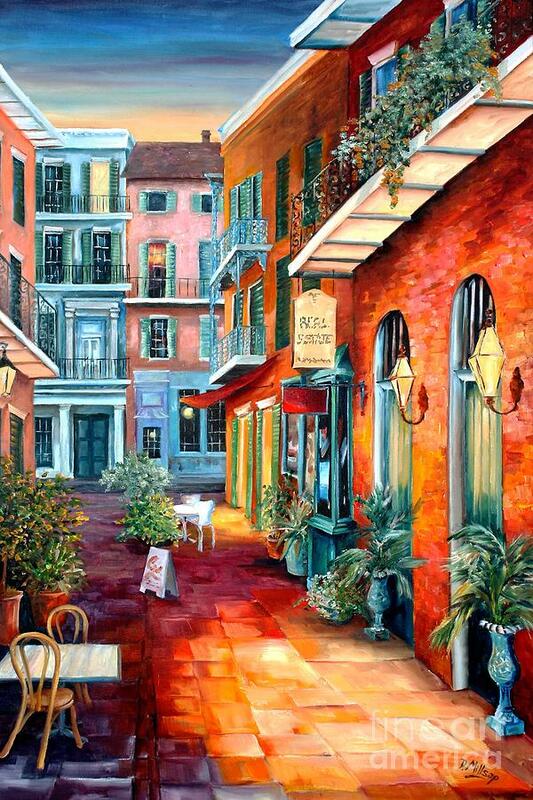 Her art is protected by US copyright law and reproduction, in any form, must have her expressed written consent.